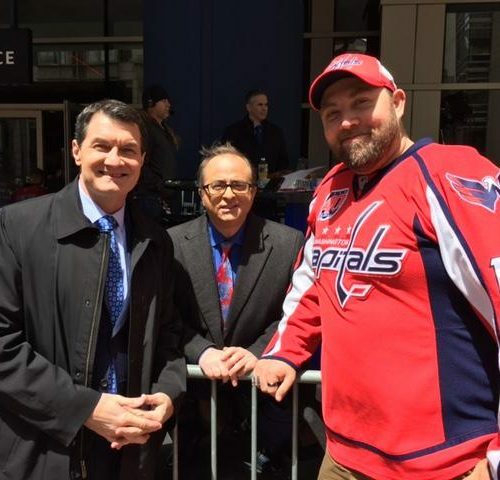 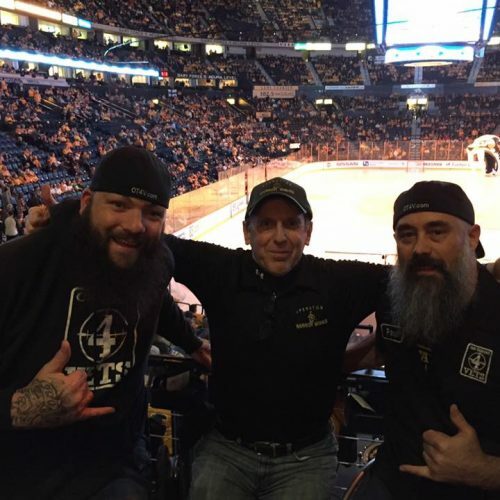 Warrior Wishes Come True At The Capitals Playoff Game! 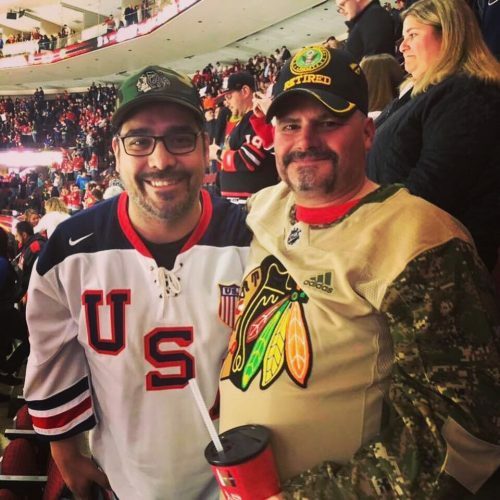 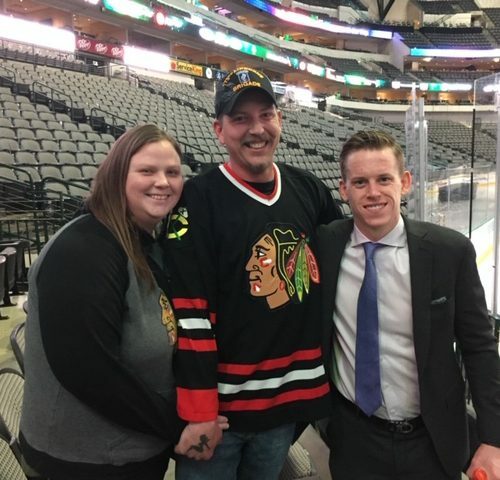 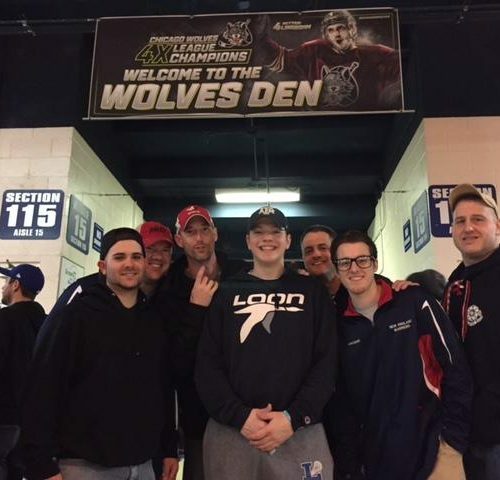 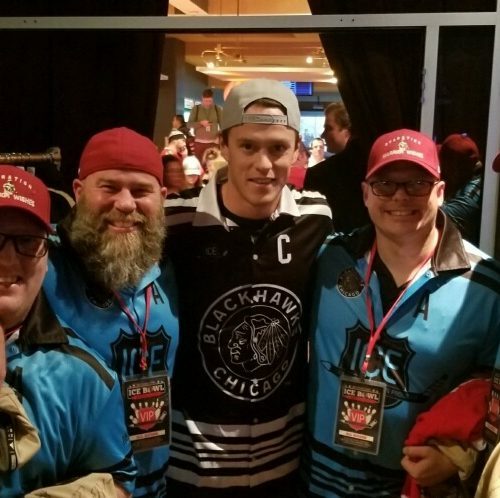 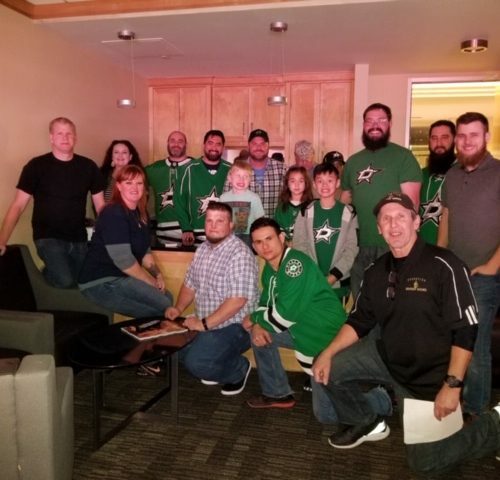 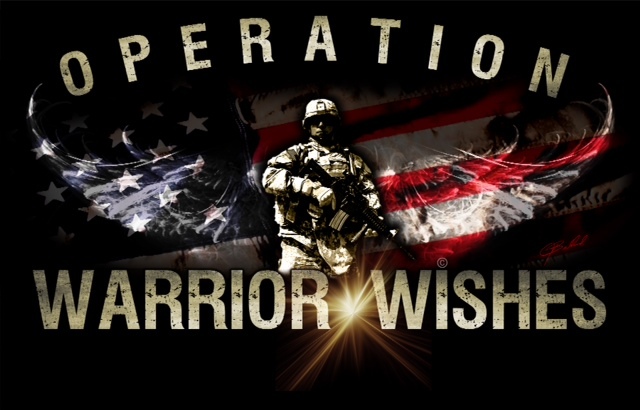 The Chicago Wolves Make Warrior Wishes Come True On Military Night! 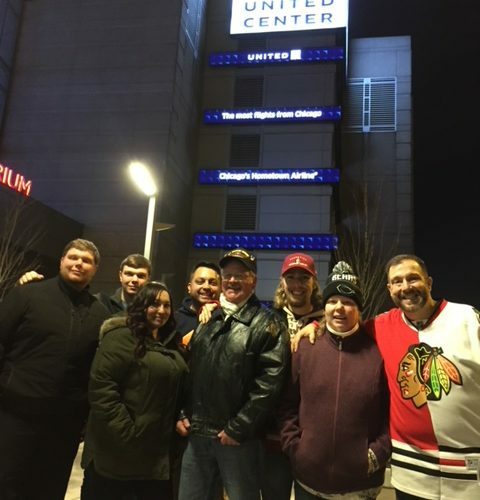 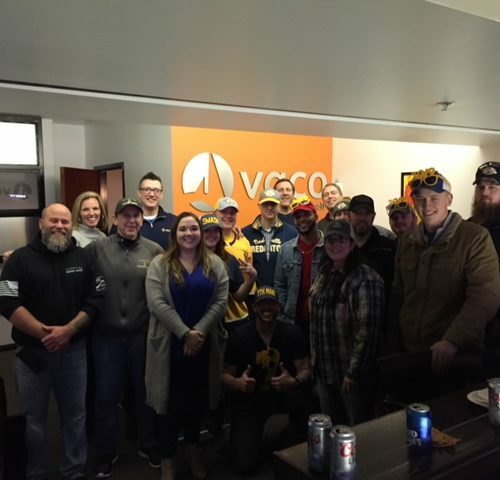 Operation Warrior Wishes would like to thank the Chicago Wolves for helping us honor & host the New England Warriors sled Hockey team!